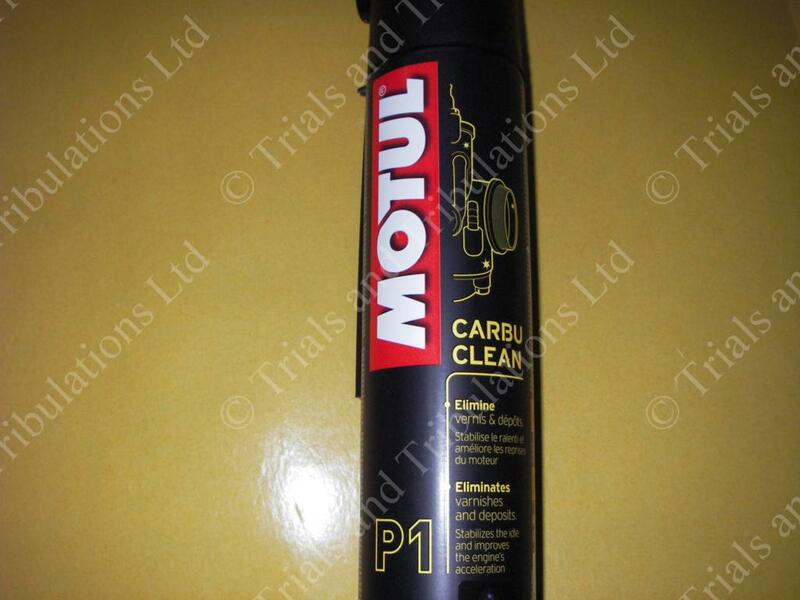 All the Lubricants,spray paints and Care products you need to keep you bike in top fettle! 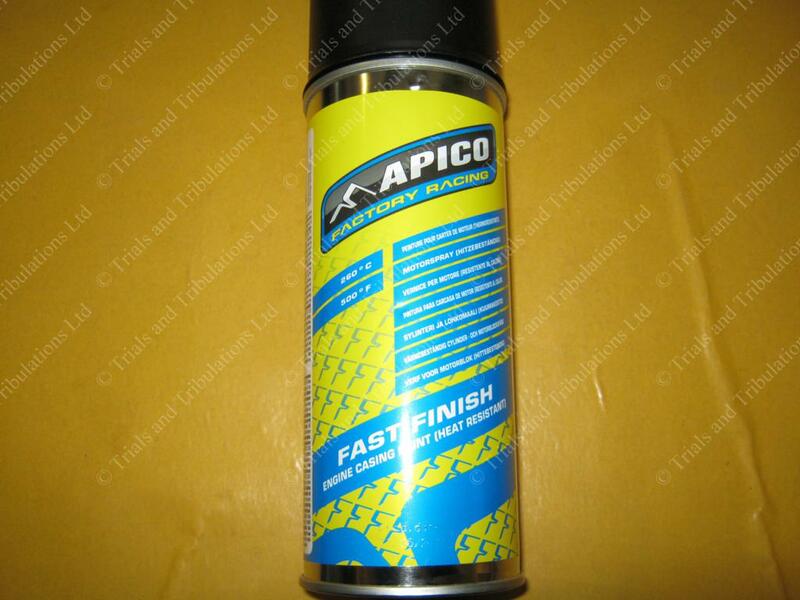 Apico High Temp. 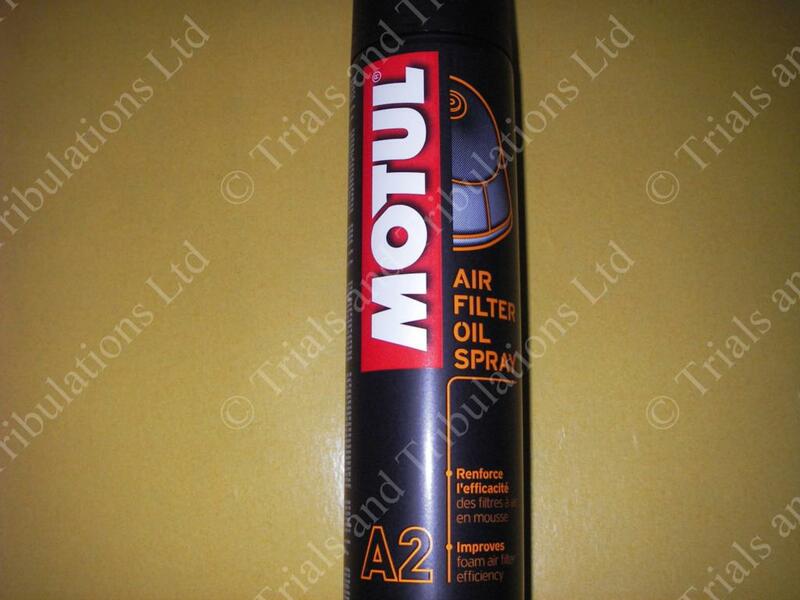 Exhaust spray paint.Matt black 400C/752F proof paint.Good Stuff!! 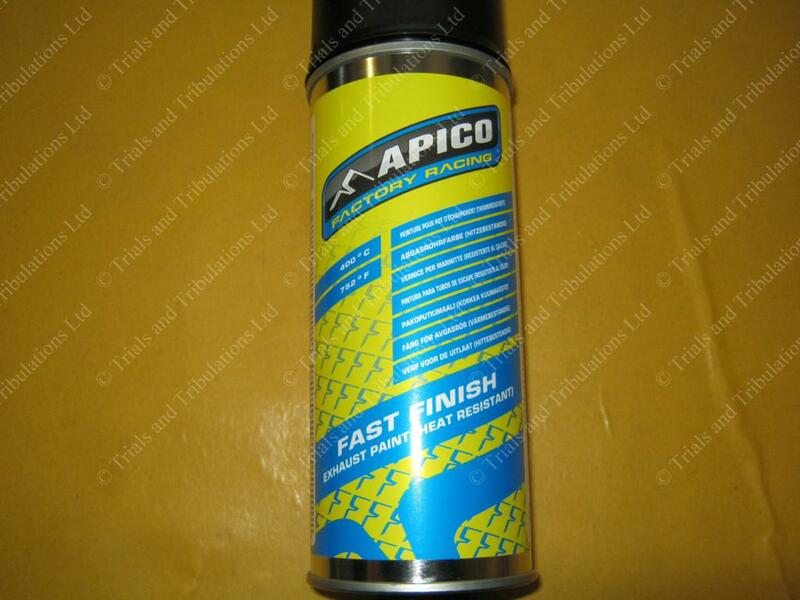 Apico High Temp. 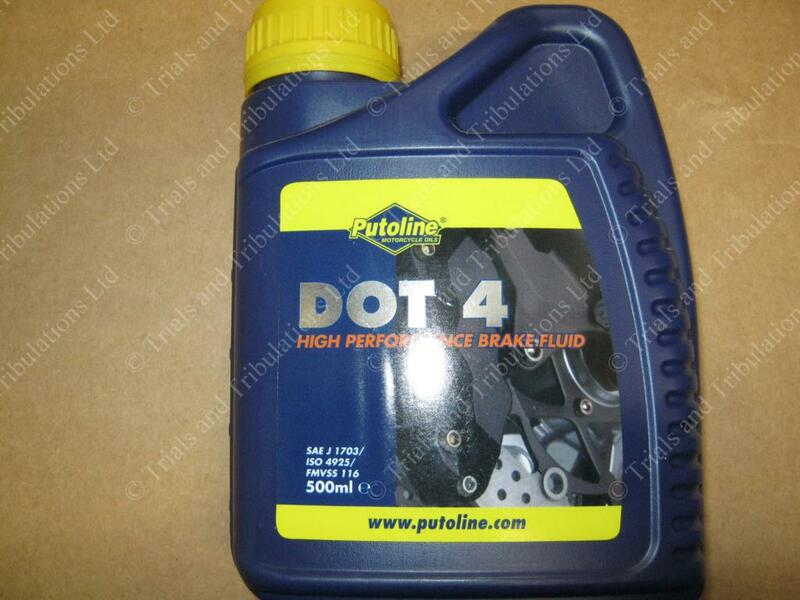 Satin Engine case paint 260C/500F.Good for all engine cases,and silencers too! 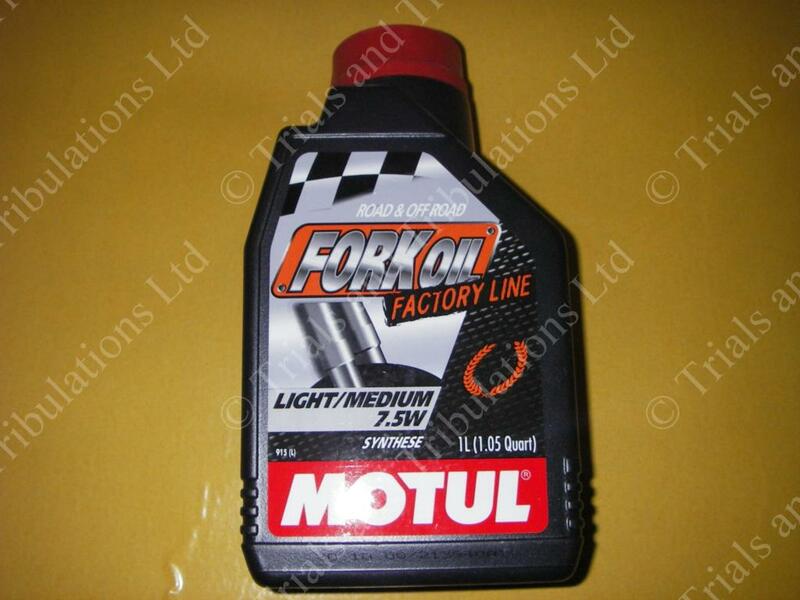 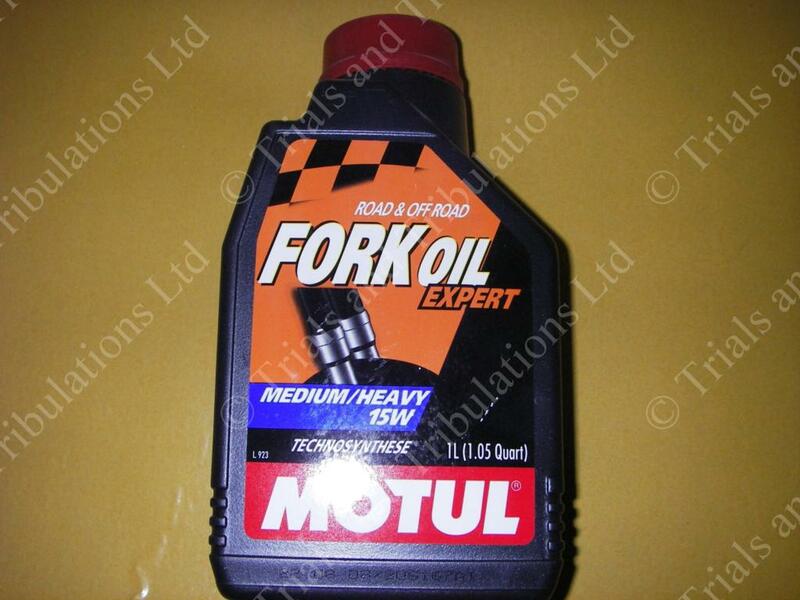 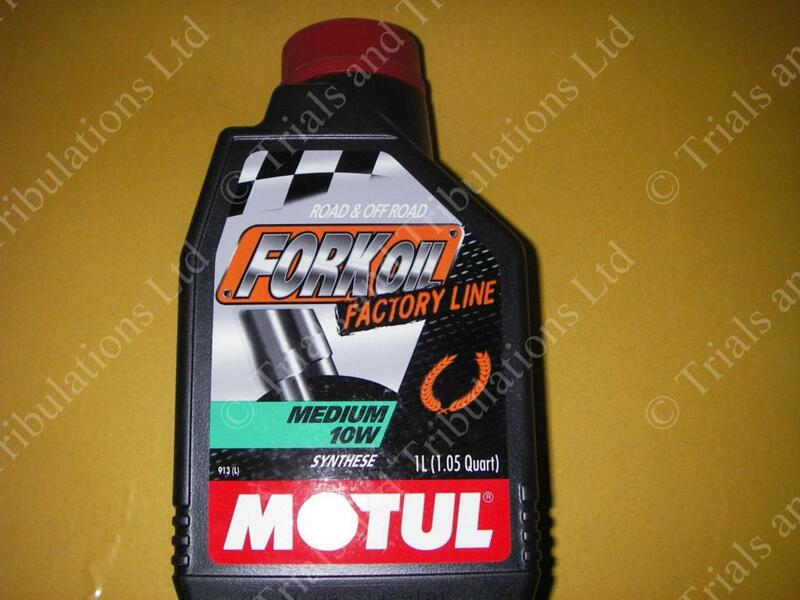 Motul 10wt fork oil.Use in all bikes where 10wt oil is specified.Can be mixed with other oil weights for tuning suspension. 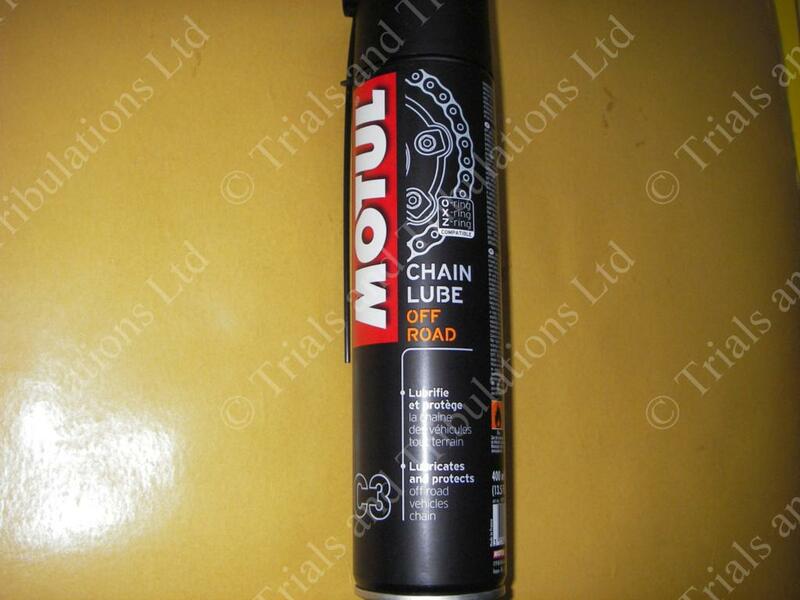 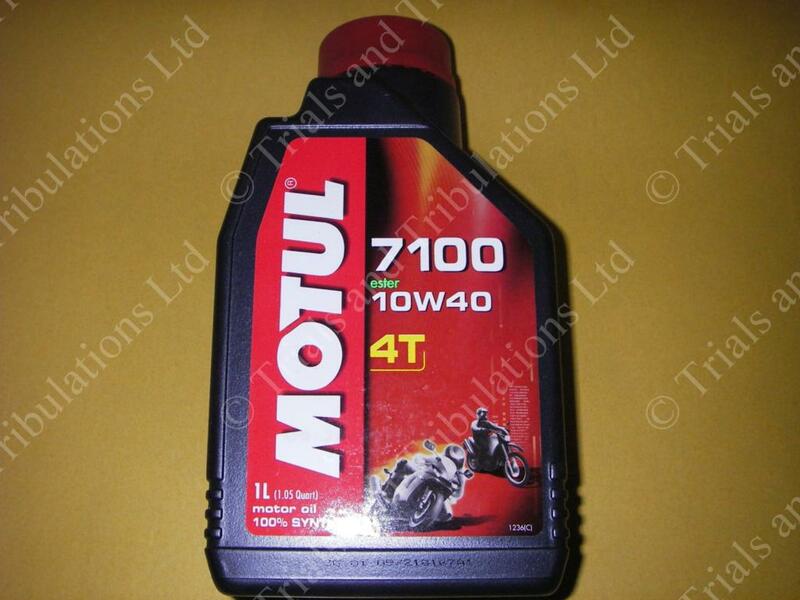 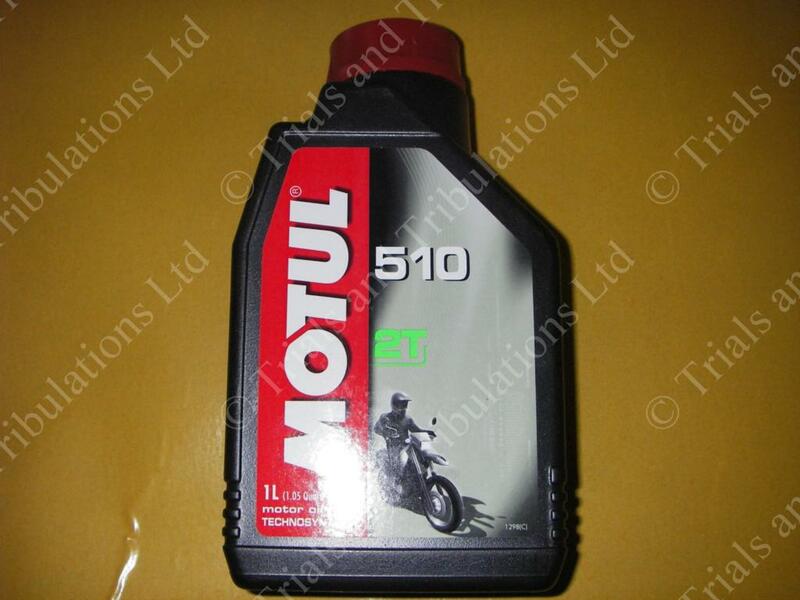 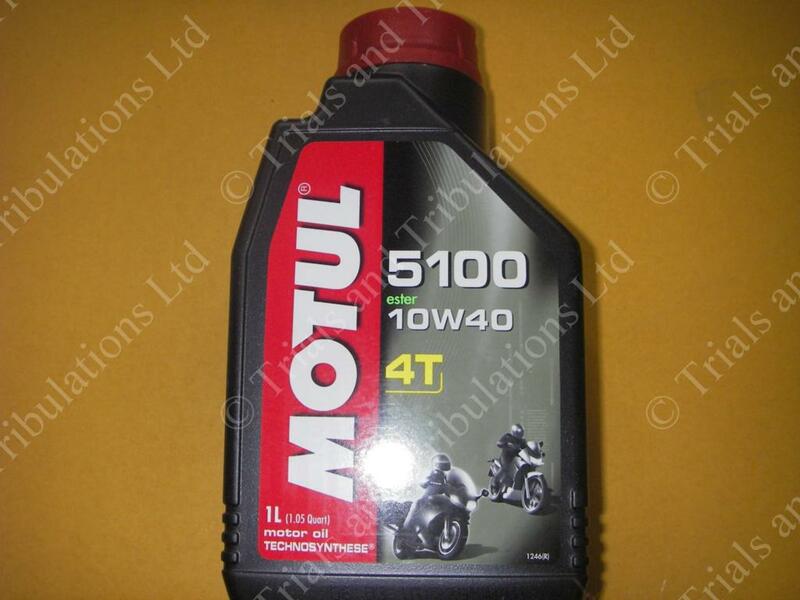 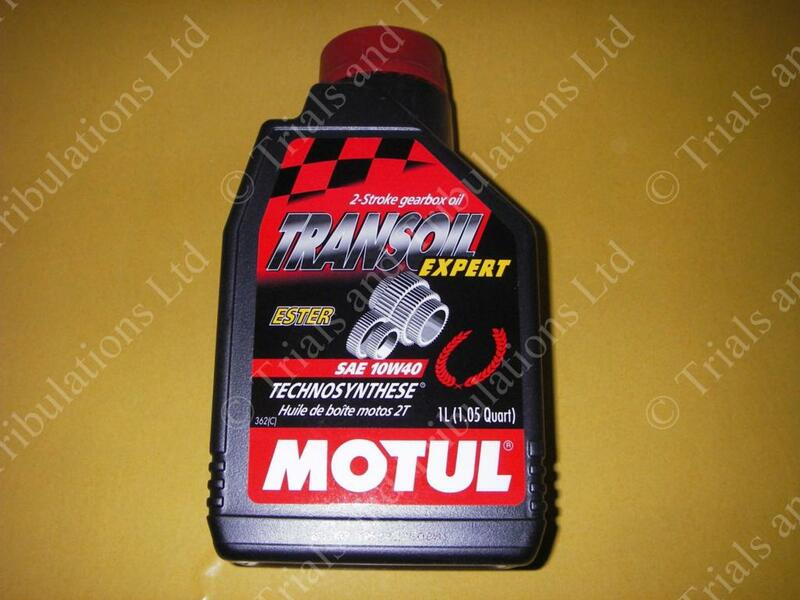 Motul 510 2T oil.Semi synthetic.Recommended for all trials bikes. 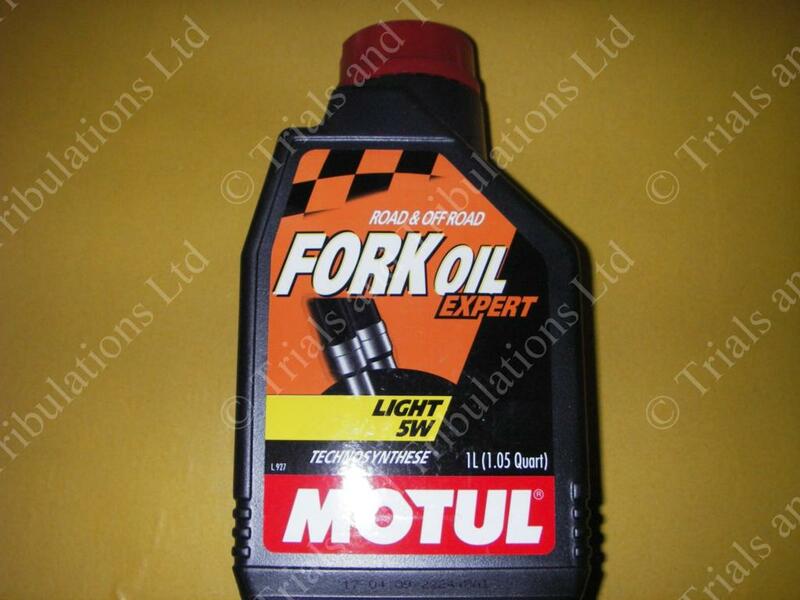 Motul Expert 5wt fork oil.Synthetic fork fluid.Use in all modern trials bikes.Can be mixed with other oil weights for tuning suspension.